Loews Hollywood Hotel is a 4 Star stylish high rise hotel set in the Hollywood & Highland entertainment complex. 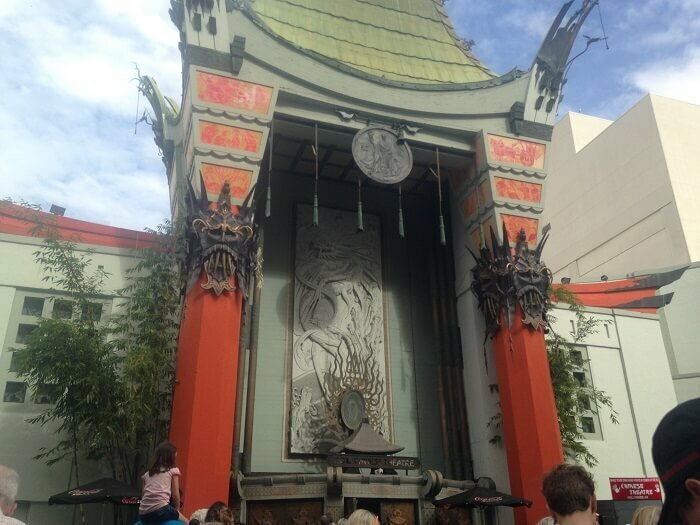 It is located next to the TCL Chinese Theater, the Walk of Fame and the Dolby Theater, venue for the Academy Awards. This 20 story hotel offers 24 hour fitness facilities, 24 hour business center, Yoga Studio and Preston’s, an eclectic California fare restaurant plus several other eateries. Their spacious rooms and suites offer modern furnishings and artwork and views of the Hollywood Hills, city skyline or downtown Los Angeles. Enjoy views from the room or a panoramic view from the rooftop pool and bar. Loews Hollywood Hotel has special offers to help you save money on your visit. Live Like A Star Package – This includes 2 tickets to the Hollywood & Movie Star Homes Tour. This offer ends on 12/31/18. Stay 3 Nights & Save 20% – A minimum stay of 3 nights is required. This is valid through 12/31/19. A Suite Deal – Book a suite & receive $50 Food & Beverage credit per day and free premium Plus WiFi. This offer ends 12/31/18.